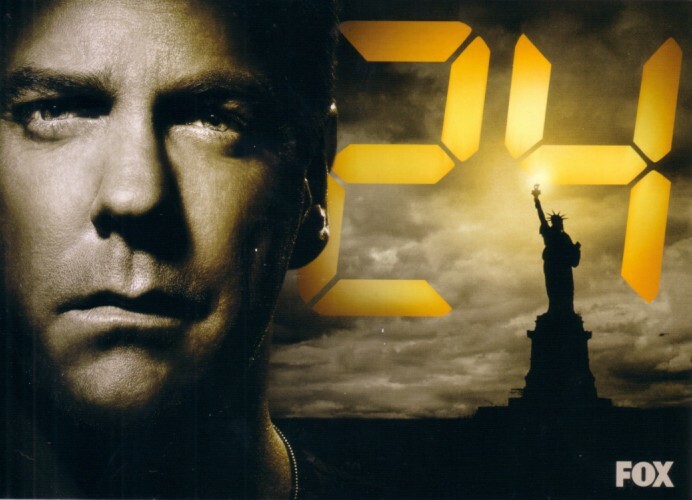 5x7 inch promo photo card distributed by Fox at 2009 Comic-Con to promote the hit TV show 24. The back is blank. Left edge is perforated. NrMt-Mt or better condition.